Sublime capture!!! I don't know how you do it - but you do ;-) I cannot takes my eyes of the water and the duck in the center. Magnificent colours. Beautiful, beautiful work. I thank you. Beautiful Mallard. The water is so clear and the shot is super. Thanks for showing. HUGS!! 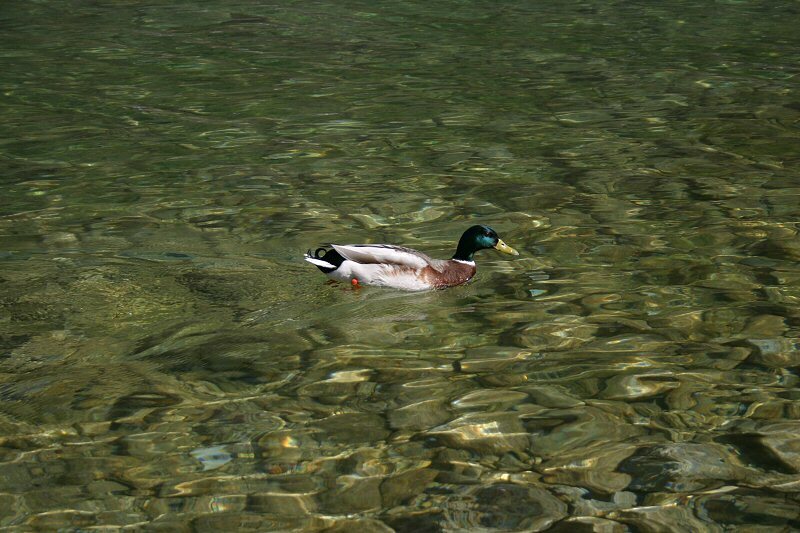 Aw, a lovely mallard on crystal clear water! very nicely photographed ... excellent composition and lighting.